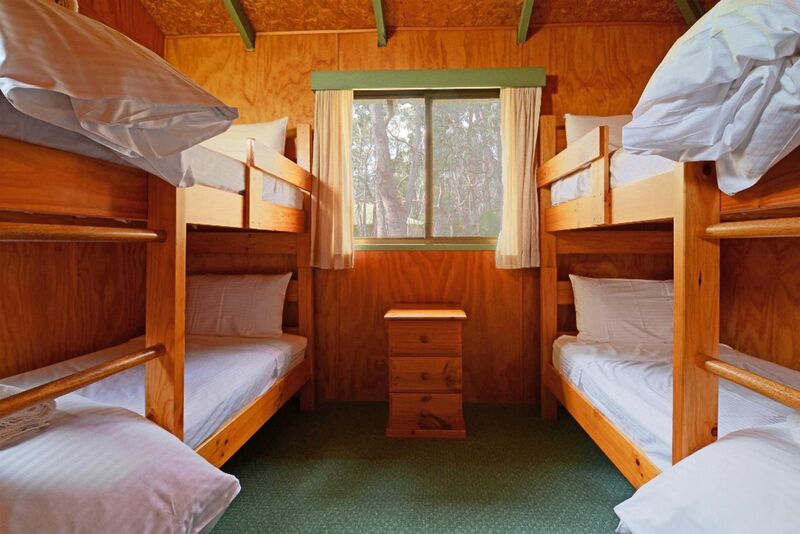 Jemby Rinjah Eco Cabin 2 is suitable for singles and couple with 1 Queen and 4 single beds. 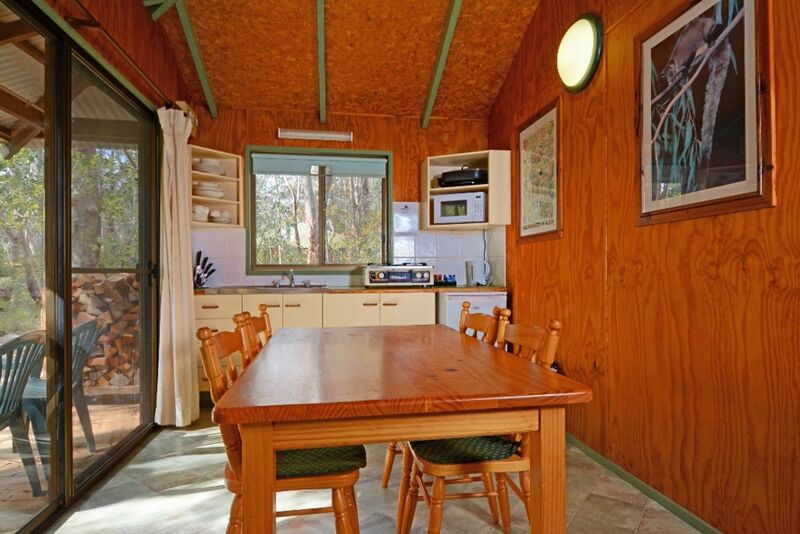 5 x Comfortable self contained mountain eco cabins offering peace and privacy in a natural bushland setting. Sydney's favourite weekend getaway. 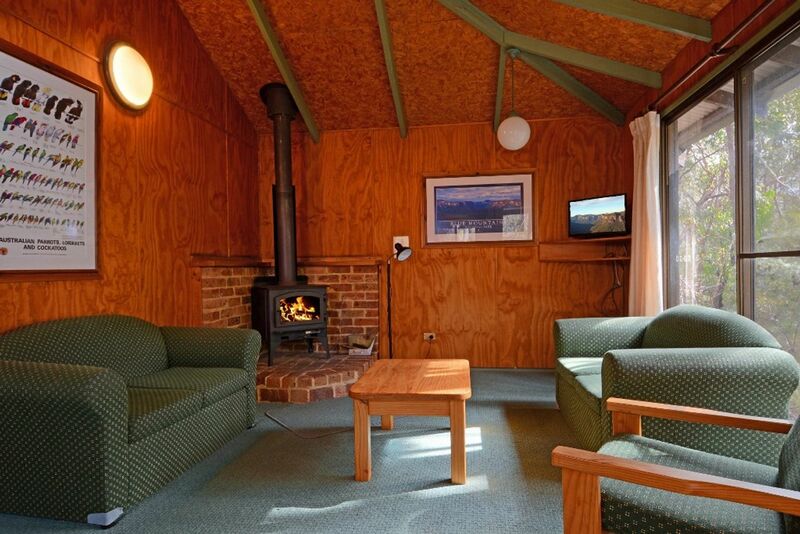 Explore the Spectacular Blue mountains from the Peace and Serenity that is Jemby - Rinjah Eco Lodge at Blackheath. Nestled in the Heart of the World Heritage listed Blue Mountains National Park our property is surround by unspoilt natural Australian Bush. Sydneys favourite weekend getaway.From the moment the moment you arrive to the clean crisp mountain air all your worries start to fade away and become non existent by the end of your stay. 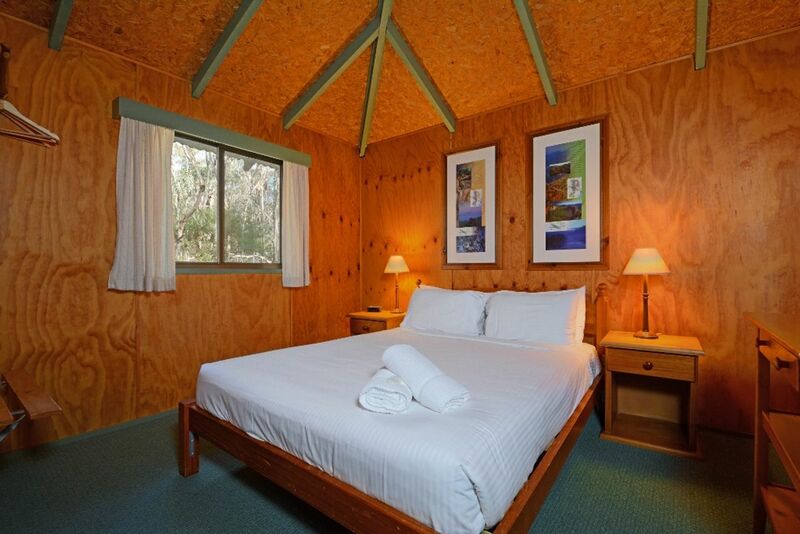 Accommodation is provided in secluded fully self contained Eco Bush Cabins with slow combustion fire and verandah with bush outlook, what a great way to finish off a day of exploring. 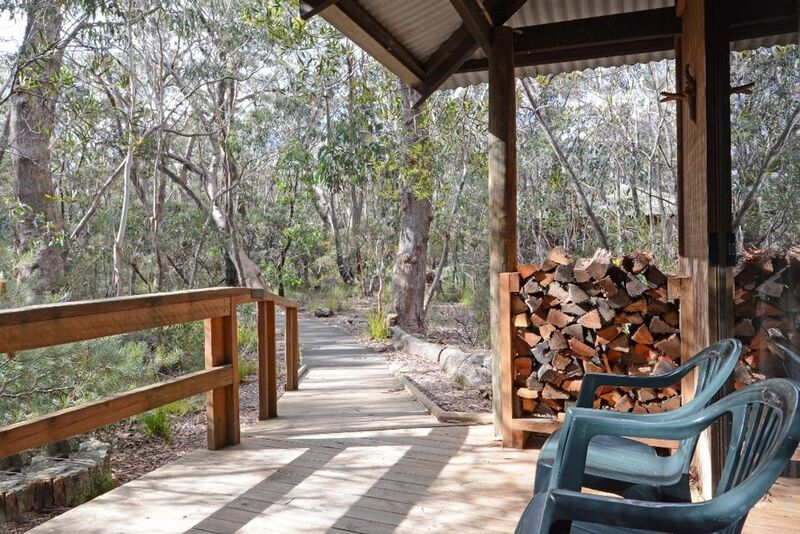 Take advantage of our undercover Bbq area in the bush where native birds often visit to see what you are cooking !Perfect to leave your car onsite for an early start to discovering the many hidden mountain gems.Children are aged from 2 years to 12 years. Under 2 stay free of charge in existing bedding. Over 12 years are charged as adults. 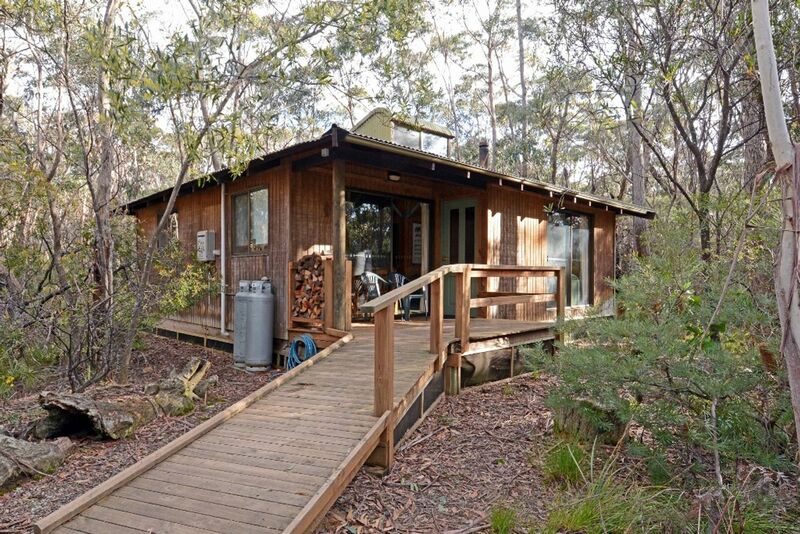 Replace the phone calls with bird calls and enjoy the Simplicity of mother nature at Jemby.Each cabin provides fully self contained accommodation. 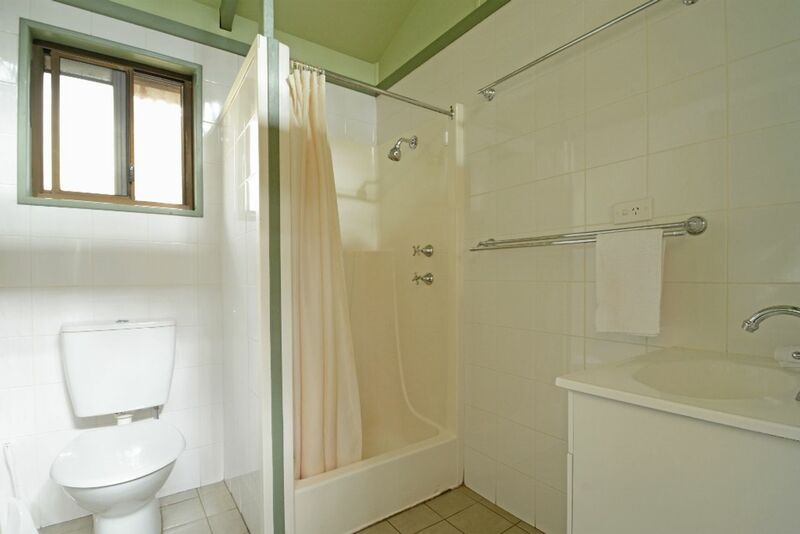 2 cabins have two bedrooms and another two one bedroom including the Deluxe Cabin making it an ideal place to stay for couples and/or family get-togethers or groups wishing to enjoy the best that the Blue Mountains has to offer. If you just want to take it easy we have nearby nature walks where you can find abundant birdlife, kangaroos and possums. During late winter and early spring the bush comes alive with wild flowers.